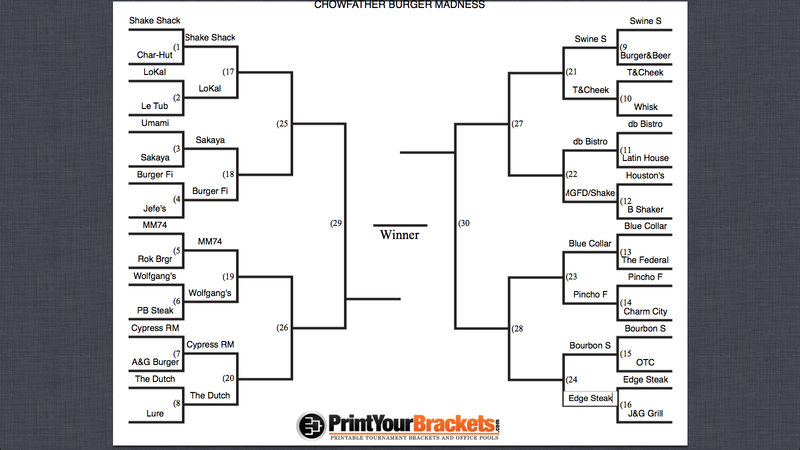 The Chowfather: Chowfather Burger Madness- Sweet Sixteen!! The Sweet Sixteen voting is live below. 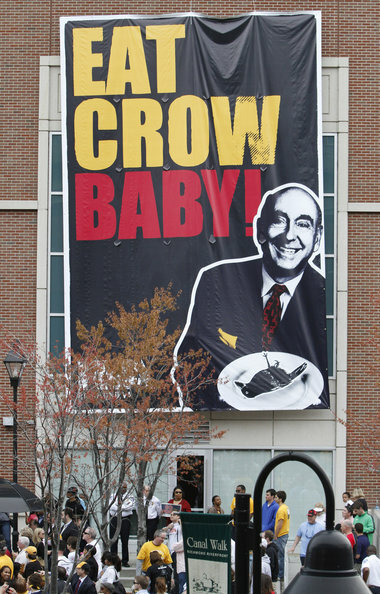 Polls will remain open until 7 p.m. Tuesday night. The Elite Eight will be posted once the results of the Sweet Sixteen are final. ** I inadvertently left Michael's Genuine off the initial bracket. Thus, they got a bye and I have included them in the Sweet Sixteen.